Eco friendly handcrafted 100% cotton cover notebook. 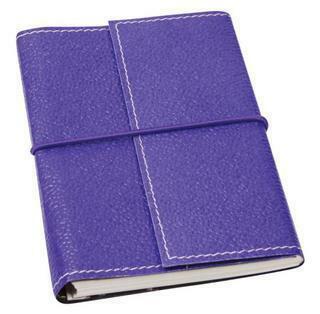 With removable ring bound notepad and elasticised closure. Black, green, light blue, navy blue, orange, pink, purple, red, silver or yellow.